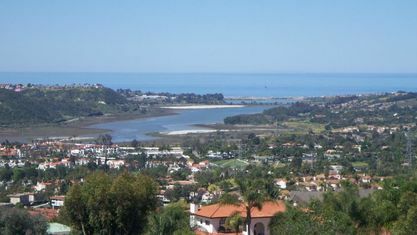 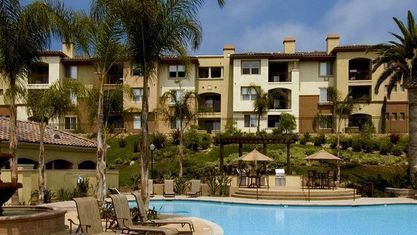 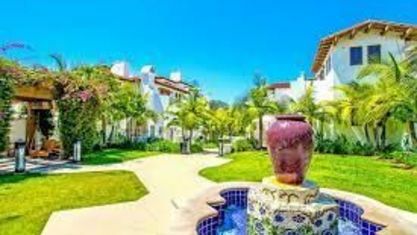 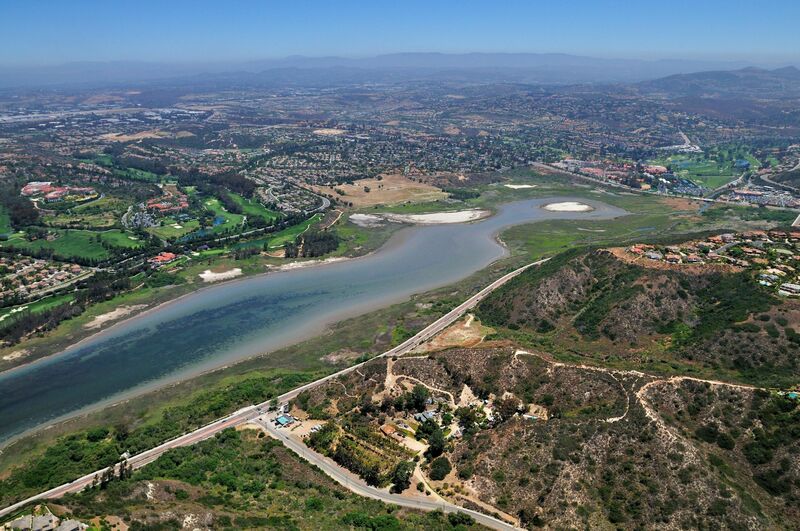 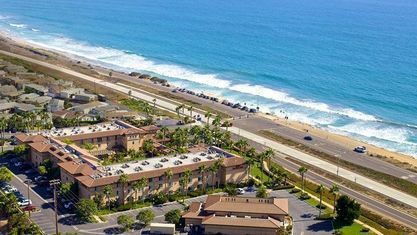 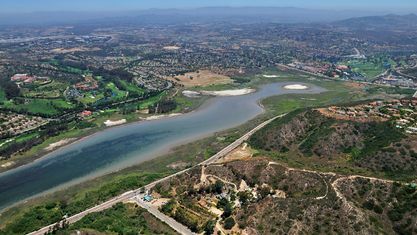 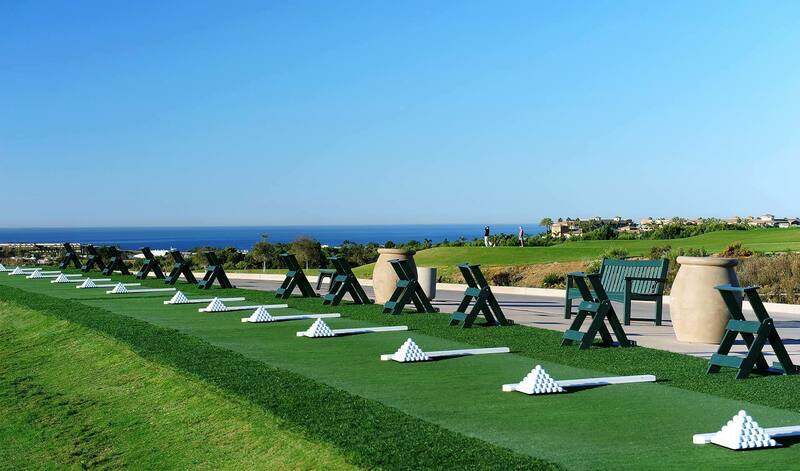 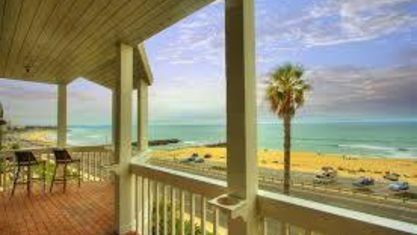 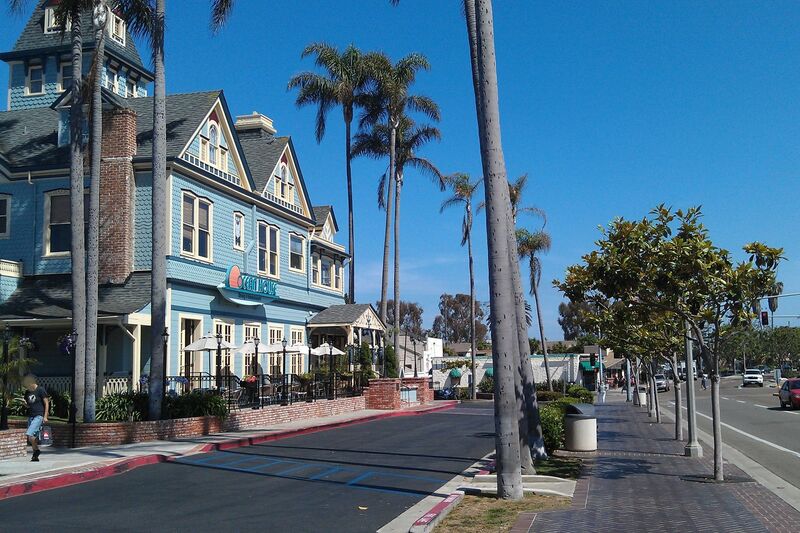 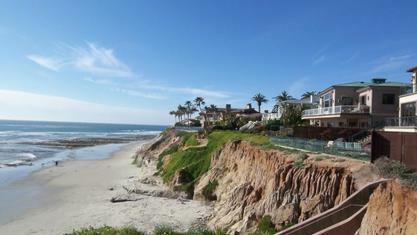 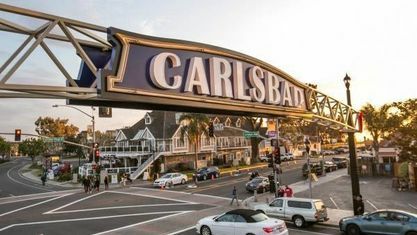 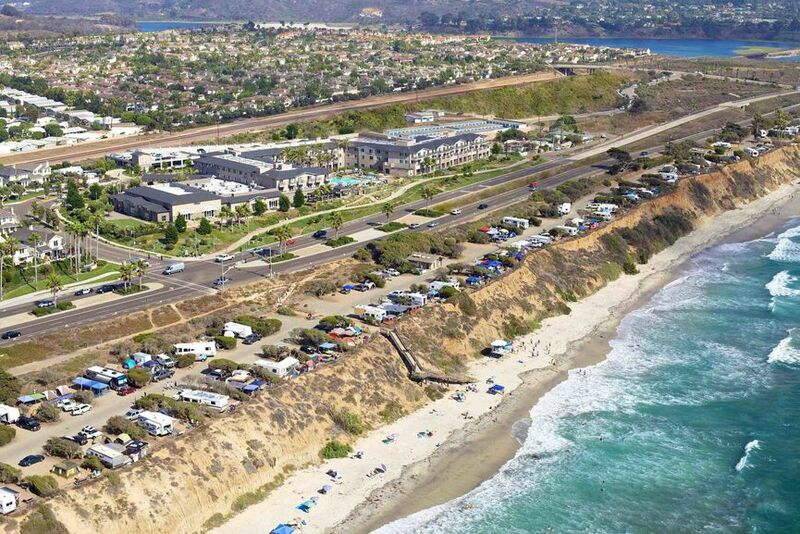 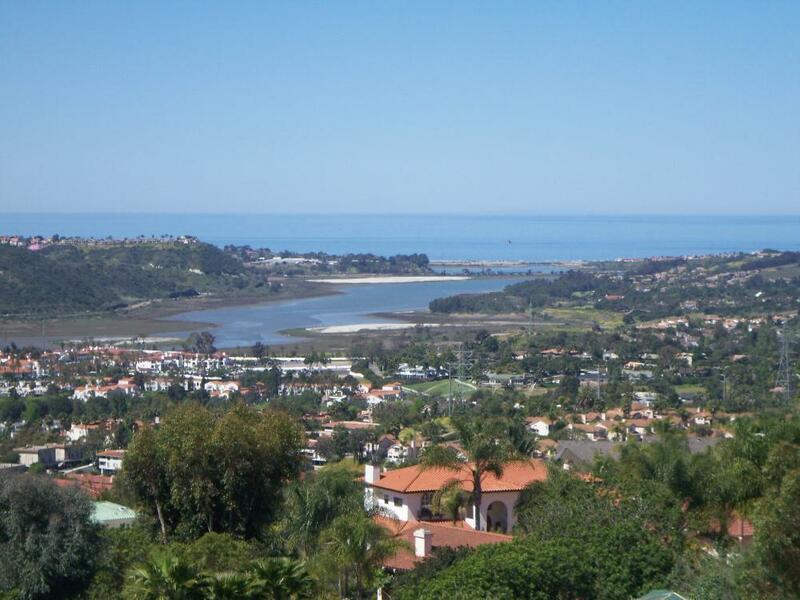 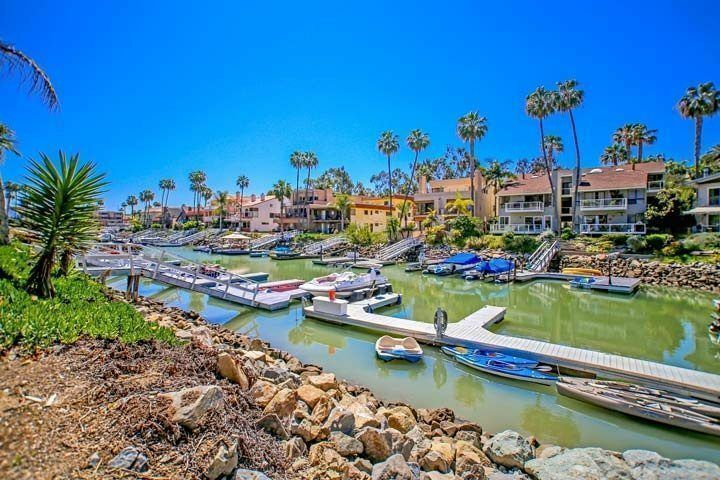 If you are looking for a small town with a big city attitude, you should think about looking at Carlsbad real estate. 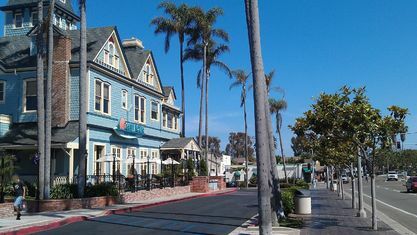 This small town has lots of activities for adults and kids to do. 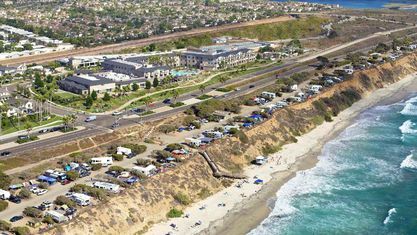 There are good schools for kids to attend as well. 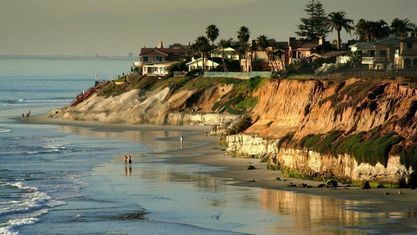 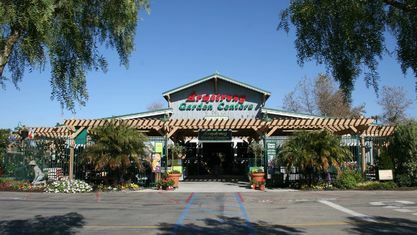 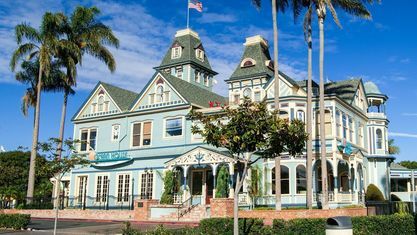 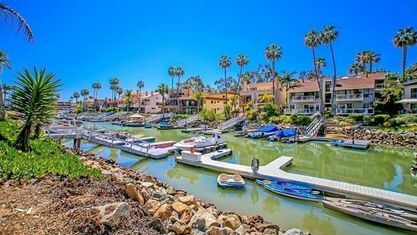 Whether you want to go to beaches, visit aquariums, or enjoy yummy food, this small town near San Diego has everything you could possibly want! 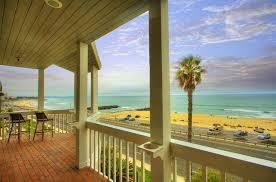 One thing you should look for when you are looking for someplace new to live is a plethora of things to do. 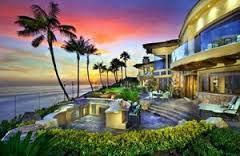 Ideally, you want to live somewhere where every day feels like a vacation. 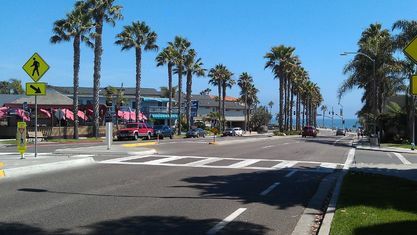 You want to find a place to live where if you want to go on an adventure and all you have to do is drive up the street. 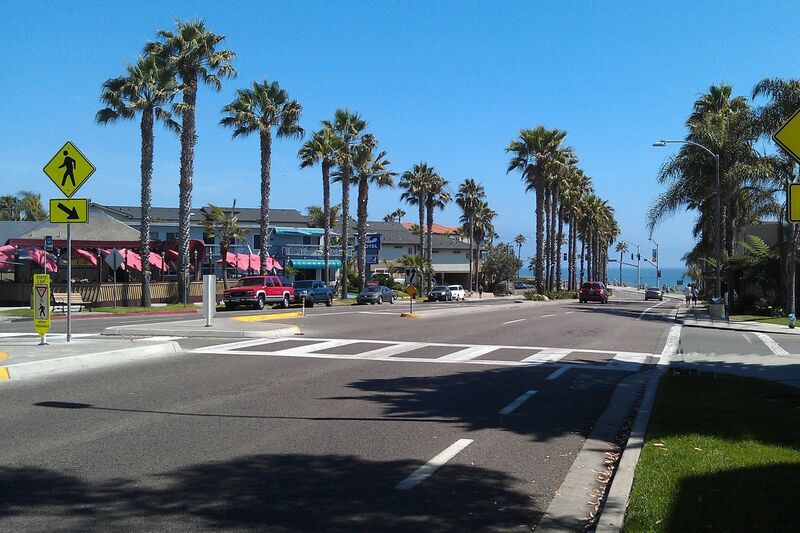 You’ll find this atmosphere in Carlsbad. 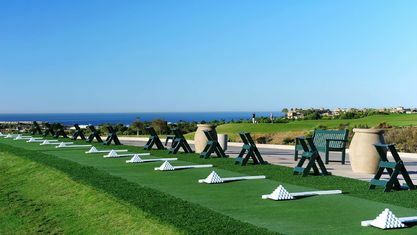 You can go golfing at one of the many golf courses, or visit one of the beautiful beaches nearby. 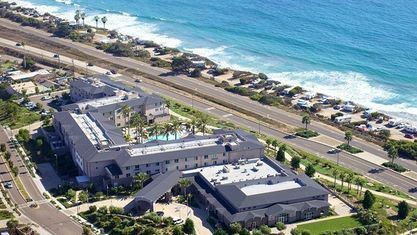 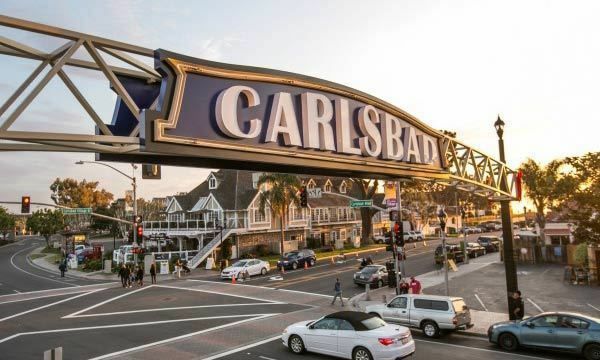 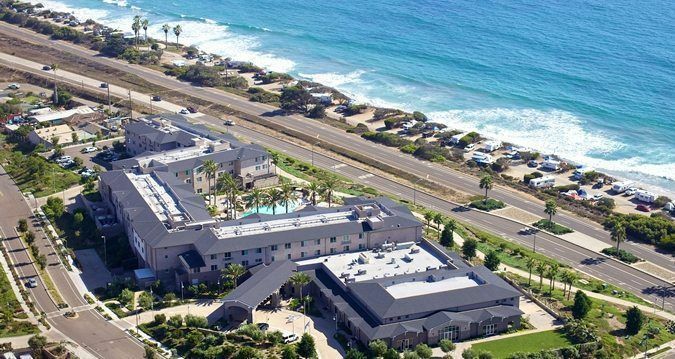 There’s plenty to do in Carlsbad, CA to make living here wonderful. 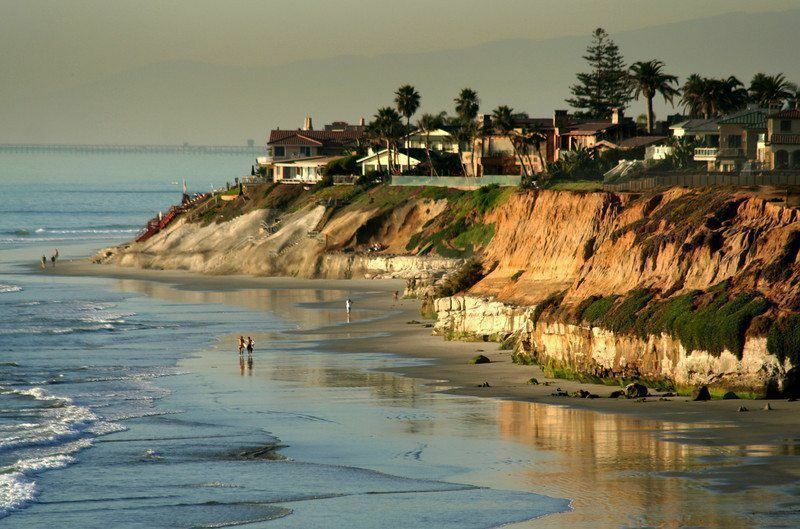 You may wonder what it’s like for the people who live in this beautiful city every day. 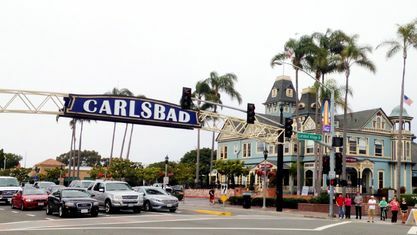 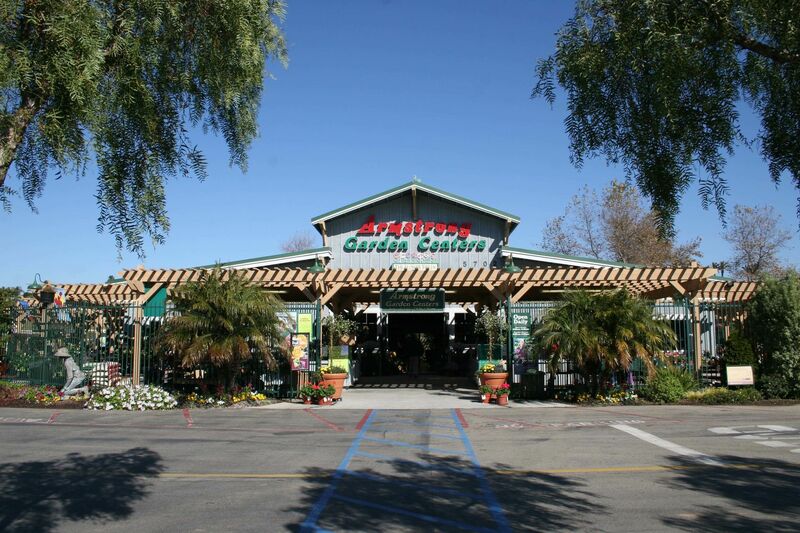 People living here benefit from the delightful Carlsbad restaurants. 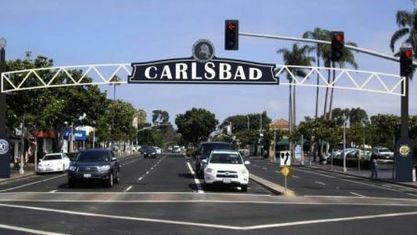 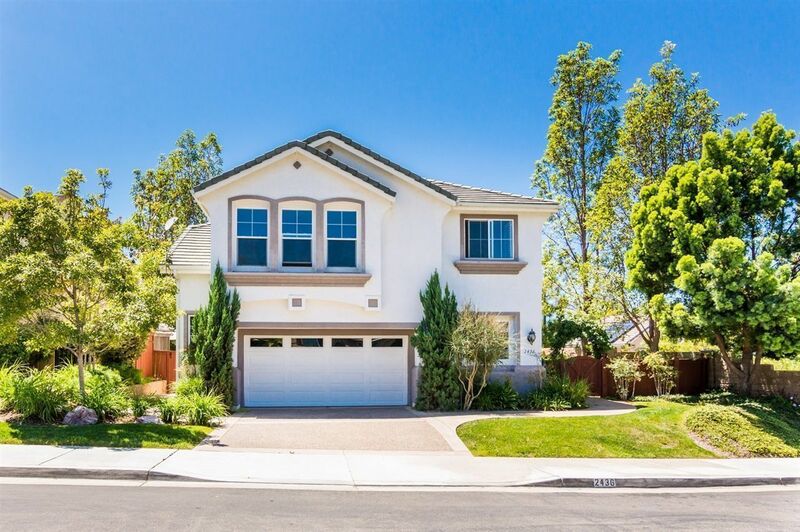 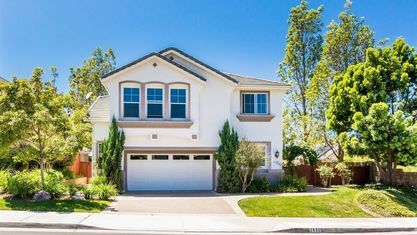 The kids who live here get enriched by attending the schools in the Carlsbad school district. 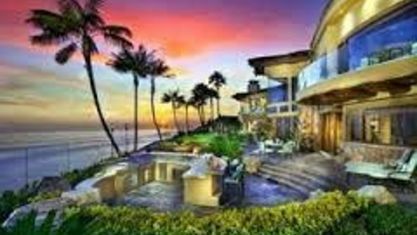 There is literally something here for everyone. 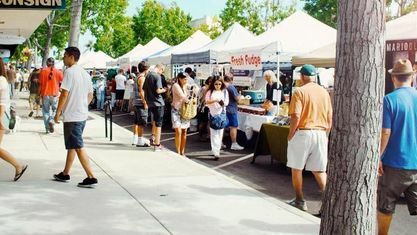 Residents can even plan their own events. 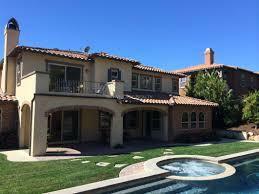 There are tons of facilities available for private functions. 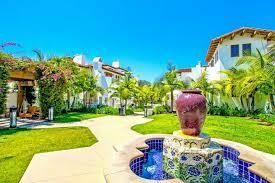 You could have family reunions in the city parks or you could hold informative seminars in the many conference facilities available. 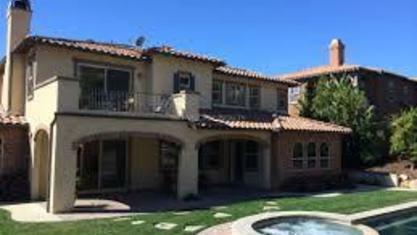 You could even rent a location that was once the home of a famous movie star. 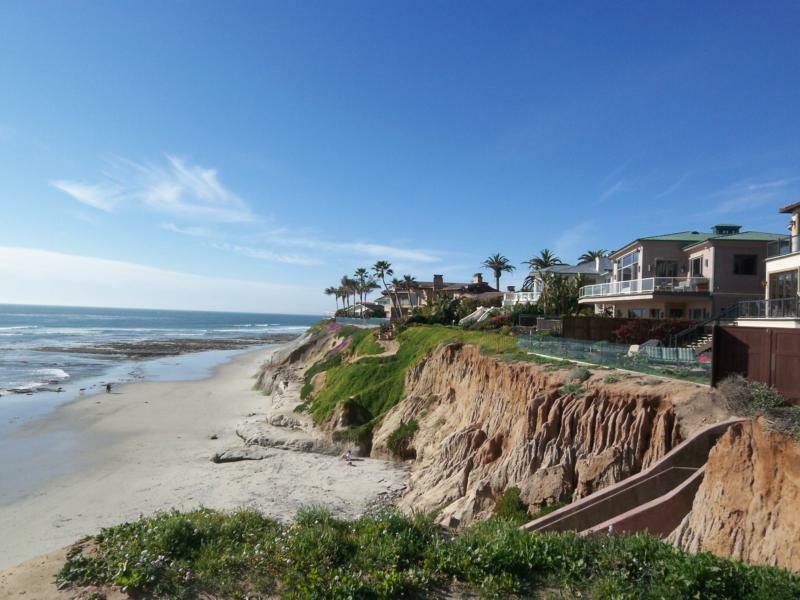 Picking a place to live in is an important decision. 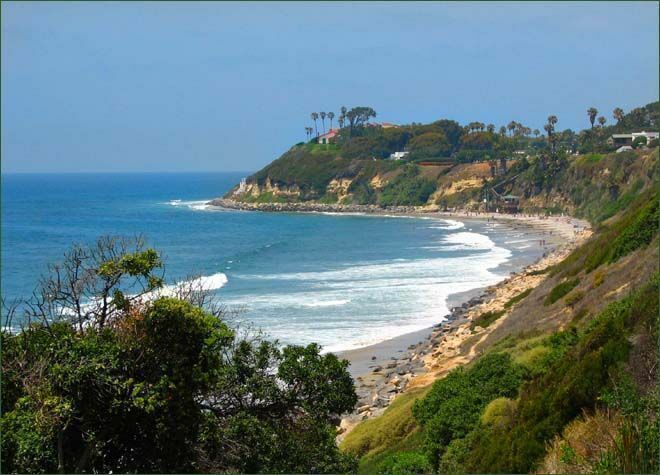 If you have a family, you want to pick a place that has something for everyone to do. 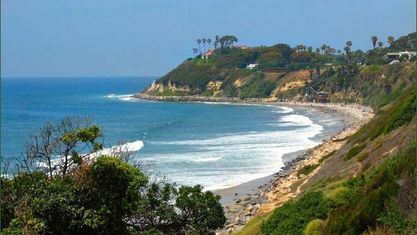 The kids and the adults have to be happy with the decision since everyone has to live in this town. 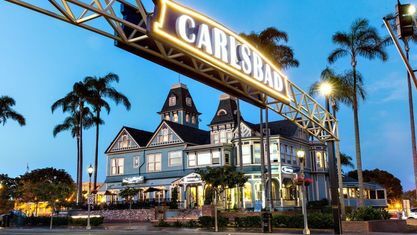 Do your research before you make the commitment to purchase Carlsbad real estate. 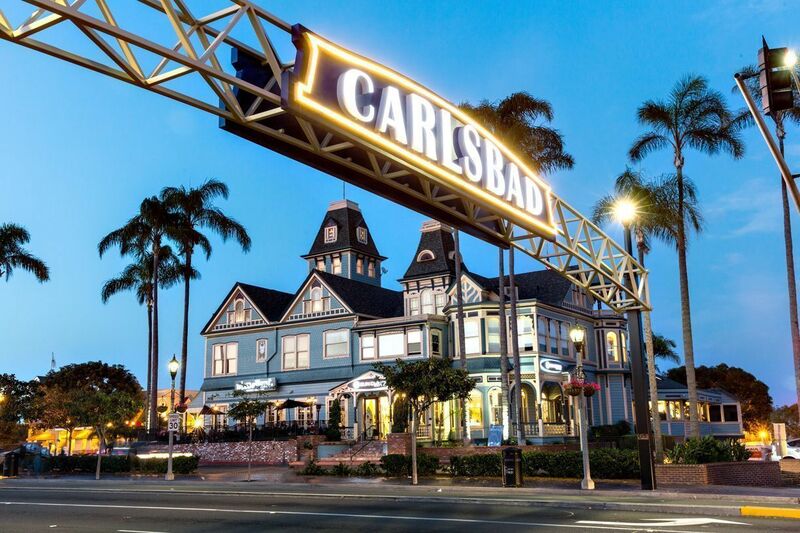 Get to know Carlsbad better with our featured images and videos.